A prohibition era classic, making a comeback! During prohibition America, bathtub booze was prevalent. 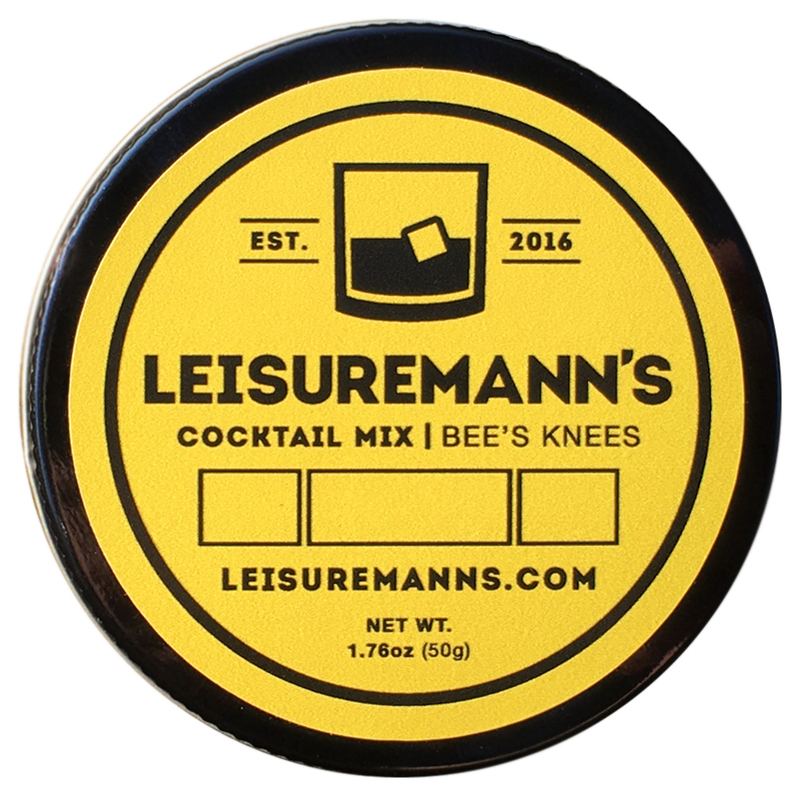 This prevalence forced bartenders across our great land to think smart, developing cocktail that not only covered up harsh flavors but also tasted great. As the decades passed, these iconic cocktails stood the test of time ushering in new and exciting flavors to the masses. Number 3 for us represents complex simplicity, presenting a new spirit in a simple but yet truly classical way. Cheers!